There will always be a demand for skilled engineers in many different fields, some of which are exciting and beginning to emerge in the World economy. As society develops and evolves the current infrastructure, products & public services that we have became outdated at lightning speed. The complexity of improving these utilities also increases which can place a huge burden on some Governments and economies. However, there is one group of people that have the responsibility to tackle these complex problems and move us towards a better future. We are Engineers and together we have the ability to create this future! Engineers need to display incredible creativity when confronted with the challenges of modern life. As mentioned earlier, the more complexity involved in a problem, the more creativity is needed in searching for the best solution. The amazing design and ingenuity of a Tesla Roadster and the immersive feel that your smart phone provides for you were the direct influence and creation of engineering, brought about by immense challenges (global warming, global connectivity). Of course there is also input from scientists, designers & business people in such huge projects. While these types are imagining the ideas and envisioning the business model, engineers are creating the reality. If you are curious about how things work and have a keen mind for applying what you learn to solve real world problems, engineering is the perfect avenue for your talents. Be prepared to dedicate years of learning and practice to master a field of engineering; don’t expect to build an A380 airbus or the next Burj Khalifa (currently the tallest building in the world) within a year of completing your degree, but trust that eventually you could work on a fulfilling and exciting project later in your career. The skills that you develop as an engineer are incredibly valuable and highly sought after. People will turn to you to help solve problems for them since this is your bread and butter skill. The ability to provide practical solutions to problems is crucial and will give you great confidence when faced with any challenge or obstacle. You will develop an understanding of the feasibility of a project from a financial and practical perspective. You also learn how to manage your time effectively, work as a part of a team and develop into a true leader. These skills can be applied to any area of your life. For example, a significant number of the workers in key management positions (such as CEOs) of large, multinational companies are from engineering backgrounds. As an engineer you will rank amongst the highest paid professions in the world, even as a graduate. Your unique, universal skill set will enable you to work in almost any country in the world (and beyond!). Not many careers offer this sort of opportunity to gain experience and explore new cultures and lifestyles. 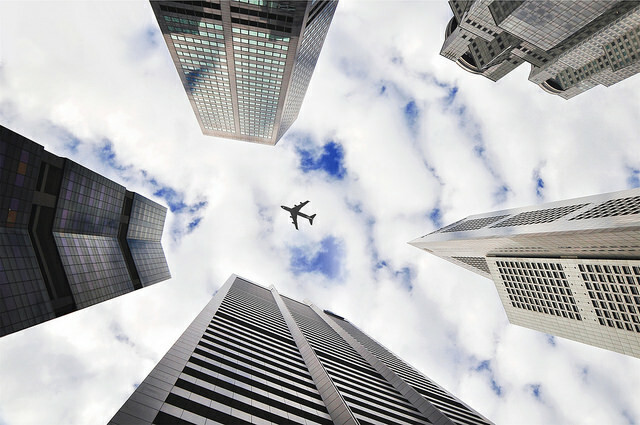 Engineers working in multinational companies will often travel overseas for conferences and to visit or inspect company facilities, adding variety to their daily routines. Ultimately, there is no perfect formula or criteria for determining your suitability to become an engineer. One of the first, and easiest, steps you can take to determine if you would enjoy engineering is to discover which industry or discipline you would like to work in. Once you have an idea of the field you would like to work in, find out which qualifications you need to obtain. Do You Know About Professional Engineering Accreditation?